The best way to establish an employment brand is to depict an authentic employee experience. If job seekers can visualize what it would be like working at your company, you’re likely to attract a pool of enthusiastic applicants who truly know what they’d be getting into. Conveying an Authentic Employee Experience The best recruiting videos authentically portray what a prospective employee’s life would be like at the company. 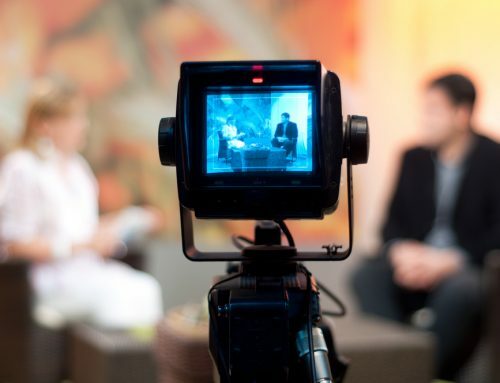 Companies shouldn’t hesitate to show their true colors in a recruiting video. From concept and shooting, through editing and post production, we deliver award-winning, broadcast quality television commercial content. In today’s competitive market, you want to ensure every dollar you spend delivers maximum results. Cincinnati Video Production, Louisville Video Production, Indianapolis Video Production, Lexington Video Production, Dayton Video Production.